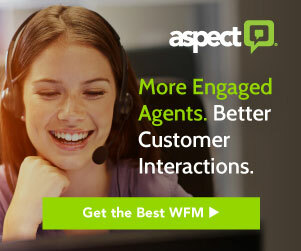 For those organizations that may still be behind the curve, here are some ways to catch (and keep) up in today’s fast moving world of customer service. When it comes to transformation, one of the most stunning examples in nature is a caterpillar’s metamorphosis into a butterfly. This fundamental change from one species to another may feel a bit dramatic of an analogy for the change of an organization. However, in today’s digital-first world, there is one professional function truly transforming before our eyes: customer and employee service. The impetus behind the emerging transformation of service is due to several factors: evolving consumer behavior, the opportunity for greater business efficiencies, but perhaps most of all — the value advanced technologies like self-help and artificial intelligence (AI) can deliver to better meet employee and customer needs. In fact, according to a recent survey commissioned by EasyVista, two-thirds of today’s businesses are focused on service transformation initiatives to optimize the customer and employee experience. As that number continues to climb, the demand for organizations to keep up with the pace of service transformation is at an all-time high. Here are some key ways to catch (and keep) up. Foundational to any successful and sustainable digital transformation is creating better service experiences for both customers and employees. 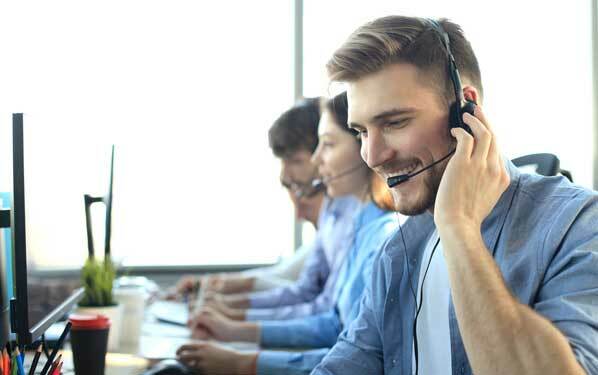 While some can pessimistically look at the shift to supplement a human service desk with automated solutions as a move to cut corners, the reality is that individuals are increasingly looking for ways to troubleshoot issues themselves before seeking support. A Gartner study last year found that more than eight-in-ten customers across industries attempt to take care of issues themselves before reaching out to a live representative. Similarly, over the next 12 months, five-in-six IT leaders expect to see their organization increase its use of self-help solutions as part of their service management programs, according to the EasyVista ‘State of Service Transformation’ report. In addition to the vigorous effort to empower employees and customers to solve their own problems on their own time, many enterprises are also realizing the need to reduce basic service calls (think: password resets) as a way to increase the ability for IT professionals to address higher-level tasks. Fortunately, research finds that enterprises are making progress in this area. When asked how their own organizations use these technologies, two-thirds of IT leaders reported that a self-service portal with self-help solutions have been adopted to help reduce Tier 1 calls. And the results are clear: nearly all respondents (99%) whose organizations adopted self-service solutions consider doing so “very” or “extremely” successful. Once organizations have foundational service solutions in place, enhancing the customer experience with the latest powerful technologies like AI is a critical next step. Today, you’ll be hard-pressed to find an area of business not affected by AI, but service is where it might shine brightest. AI-powered innovations and subset technologies like machine learning and natural language processing continue to gain widespread use in providing intelligent, on-demand customer service and personalized end-user engagement. The aforementioned ‘State of Service Transformation’ study also found that nearly three-quarters of IT professionals say their organization is currently implementing machine learning capabilities. Much of this is due to the technology’s ability to enable computers to learn from experience and provide the past support experiences of an employee or customer, boosting productivity and saving critical time. While intelligent automation should be at the forefront of any service transformation strategy, it is also important not to overlook the continued importance of the human touch. Among those in any stage of implementing a service transformation strategy, over half (56%) of IT managers believe human interaction is still important to providing quality IT support. So, rather than seeing next-generation technologies as supplanting human interaction, in fact the two must work in concert to fully meet the service needs of customers, with a prioritization of human touch on high-value interactions. The obstacles customer service or support managers face are vast and will continue to change, making it difficult for many organizations to not only keep up with the pace of change, but stay ahead. 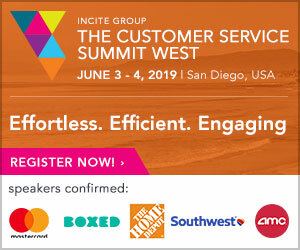 Rather than turning a blind eye to technology, however, it is important to remain acutely aware of the challenges — and see service transformation solutions as a critical piece to building a better, more efficient customer experience. The time to adapt is now. 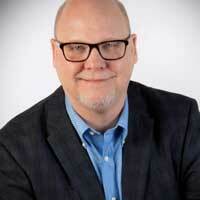 John Prestridge is CMO & SVP of North America, EasyVista. John joined EasyVista in 2017 and is responsible for corporate brand, corporate communications, integrated marketing, and product marketing worldwide. In addition, he is responsible for all North America operations including sales, customer experience, channel, and business development. John joins EasyVista following sales and marketing leadership roles in several organizations including SunView Software, Citrix Systems, and Sequoia Software (acquired by Citrix).